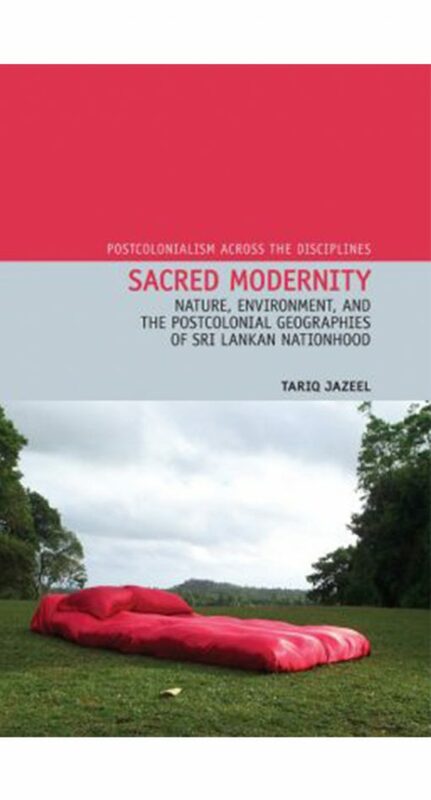 Sacred Modernity argues how everyday non-secular experiences of the natural world in Sri Lanka perpetuate ethno-religious identitarian narratives. It demonstrates the relationships between spaces of nature and environment and an ongoing aesthetic and spatial constitution of power and the political in which Theravada Buddhism is centrally implicated. 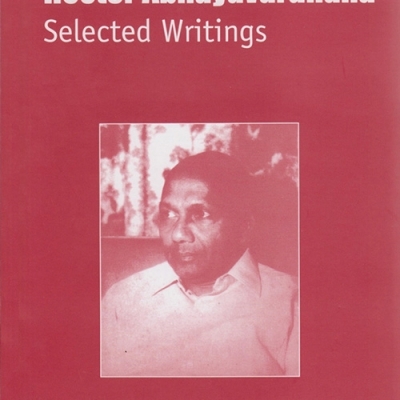 To do this, the book works consecutively through two in-depth case studies, both of which are prominent sites through which Sri Lankan nature and environment are commodified: first, the country’s most famous national park, Ruhuna (Yala), and second, its post-1950s modernist environmental architecture, ‘tropical modernism’. 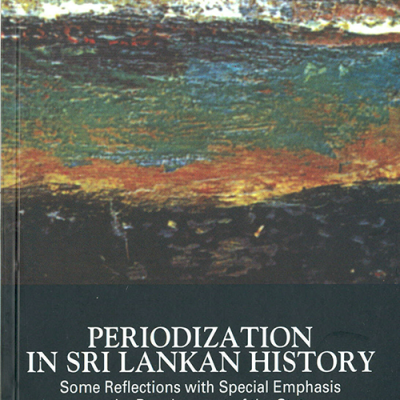 By engaging these sites, the book reveals how commonplace historical understandings as well as commonplace material negotiations of the seductions of Sri Lankan nature are never far from the continued production of a post-independent national identity marked ethnically as Sinhalese and religiously as Buddhist. In the Sri Lankan context this minoritizes Tamil, Muslim, and Christian non-Sinhala difference in the nation-state’s natural, environmental and historical order of things. To make this argument, the book goes against the grain of Eurocentric social scientific understandings of the concepts of ‘nature’ and ‘religion’. 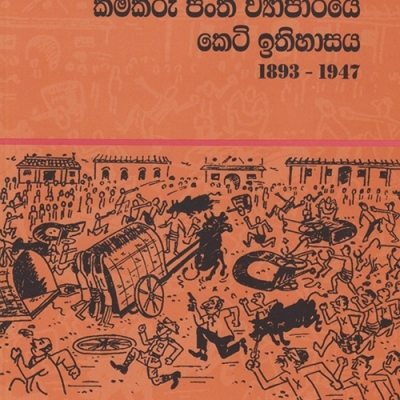 It argues that these concepts and their implicit binary obilizations of nature/culture and the sacred/secular, respectively, struggle to make visible the pervasive ways that Buddhism – thought instead as a ‘structure of feeling’ or aesthetics – simultaneously naturalizes and ethnicizes the fabric of the national in contemporary Sri Lanka. Sacred Modernity shows the care and postcolonial methodological sensitivity required to understand how ‘nature’ and ‘religion’ might be thought through non-EuroAmerican field contexts, especially those in South Asia.